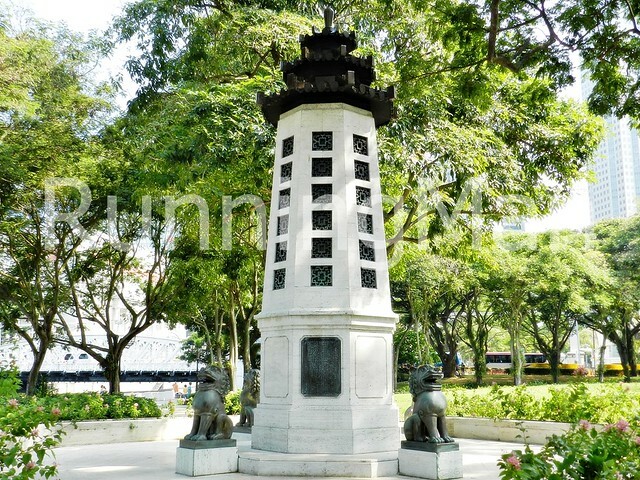 Clifford Pier & Esplanade Park has many historical colonial buildings and monuments, packed within a small area. 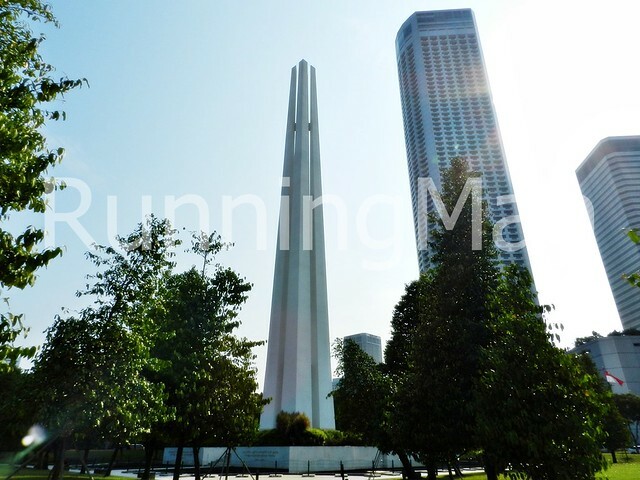 This makes it easy to explore the whole place on foot, and even squeeze in visits to the different museums here. 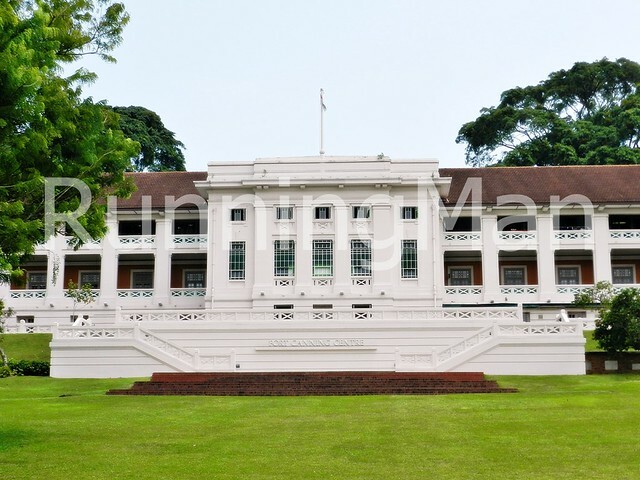 At Clifford Pier, the highlights include the Fullerton Group of hotels, utilizing restored colonial facades. And also, the Merlion Park, with its 2 iconic Merlion Statues. Connecting Clifford Pier to Esplanade Park are a pair of iconic bridges, the Cavenagh Bridge and the Anderson Bridge. 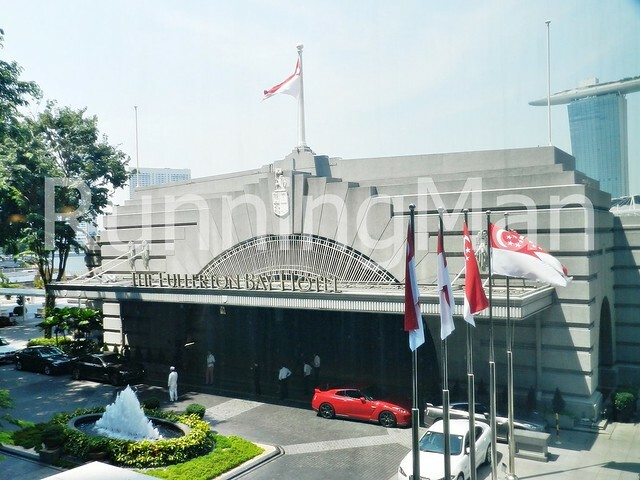 The Cavenagh Bridge leads towards Empress Place and ACM Green, with its various old government buildings. 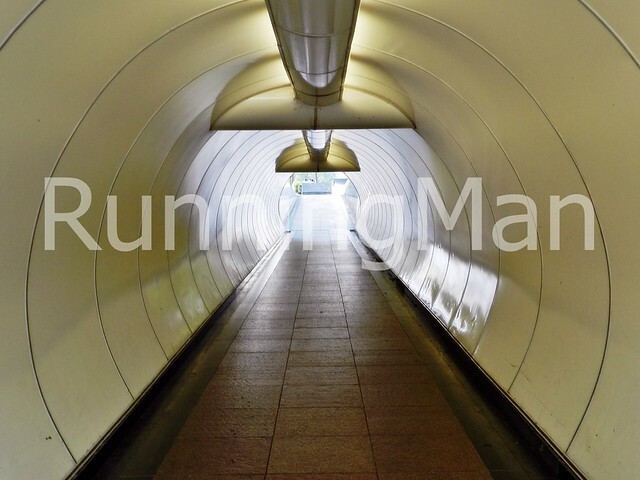 Anderson Bridge leads towards Queen Elizabeth Walk Promenade, with the war monuments. 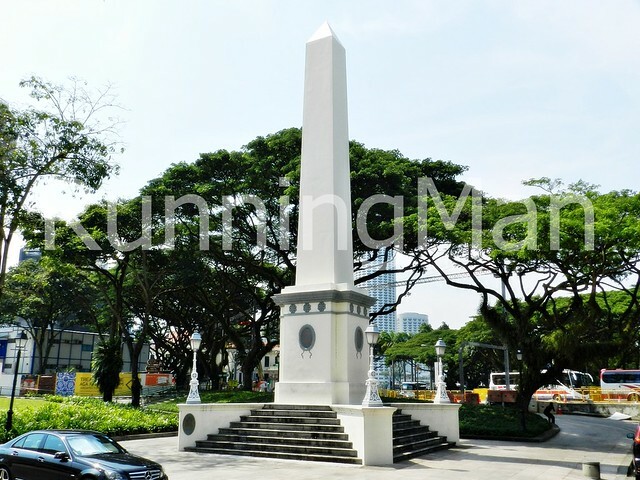 Part of the attraction of Clifford Pier & Esplanade Park is the various views, of the city, the waterfront, or the Padang and the Old Supreme Court And City Hall. 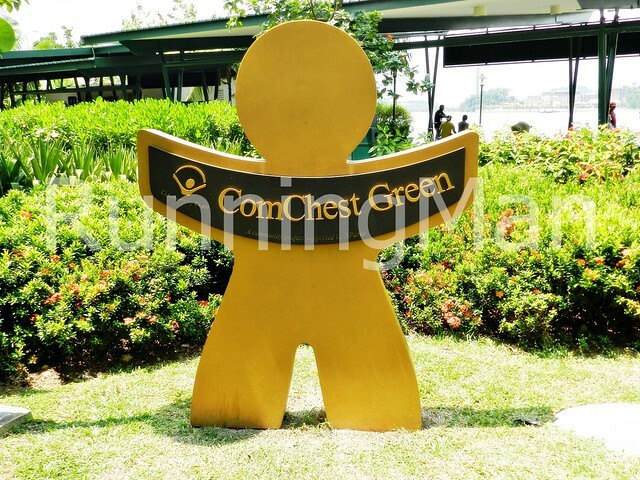 A different way to take in the view is the hop on a boat ride of the Singapore River Cruise. If you're planning a visit, it's best to come during daylight hours, and allocate between 1 to 3 hours for viewing. 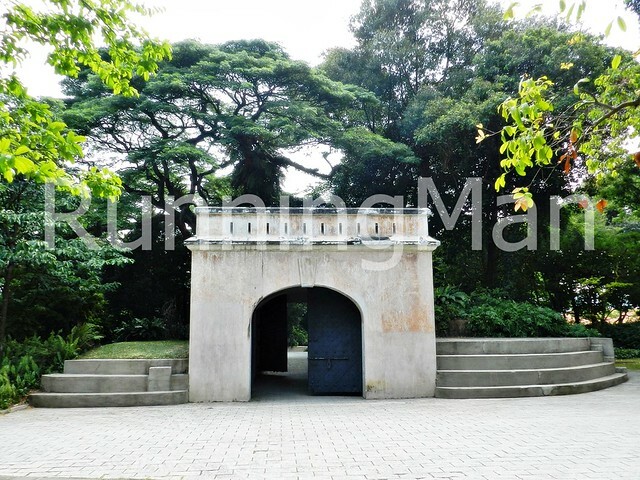 Fort Canning Park & Battle Box is one of Singapore's oldest parks, and also one of the earliest seats of government during the colonial days. 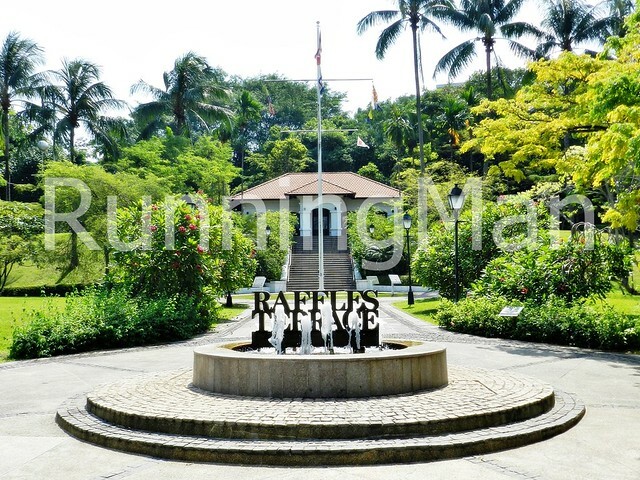 The Battle Box is actually a museum located within Fort Canning Park. Getting around is relatively easy, however, there are 2 different trails you could take to explore the place. 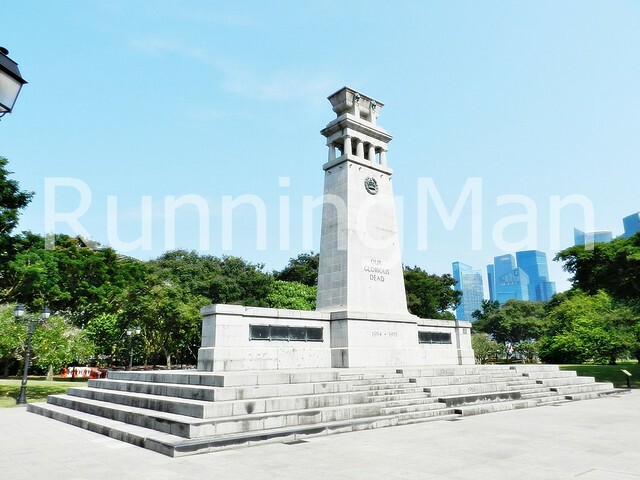 The more popular trail is the Colonial Singapore Trail, as you'll get to see most of the remaining artifacts and architecture within Fort Canning Park & Battle Box. 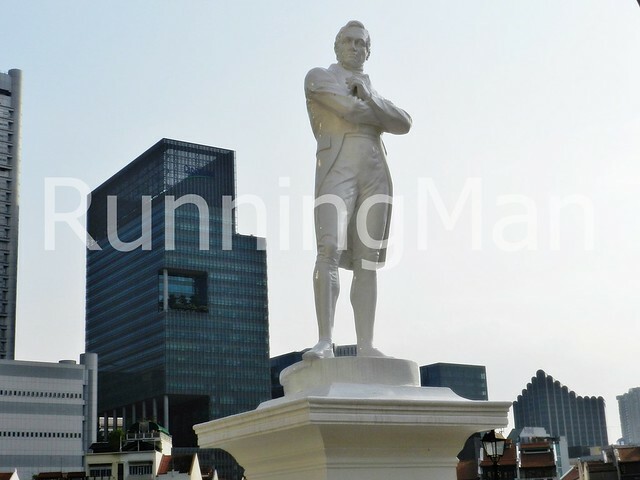 This trail features highlights like 2 9 Pound Cannons, the Gothic Gates, the Light House, Time Ball, Fort Gate, Sally Port, and of course, the Battle Box museum. 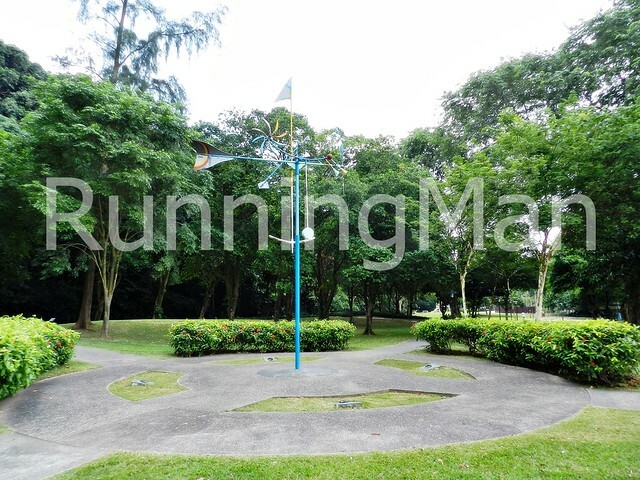 In contrast, the Fort Canning Park & Battle Box trail called the Ancient Singapore Trail features more storyboards rather than exhibits. The highlights here include the Keramat and Mural Walls. 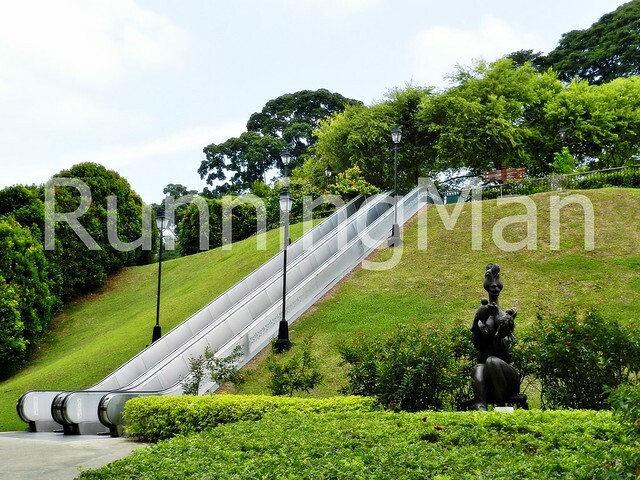 Because of these 2 different trails, exploring Fort Canning Park & Battle Box over 2 short visits, rather than 1 long visit, is an option. 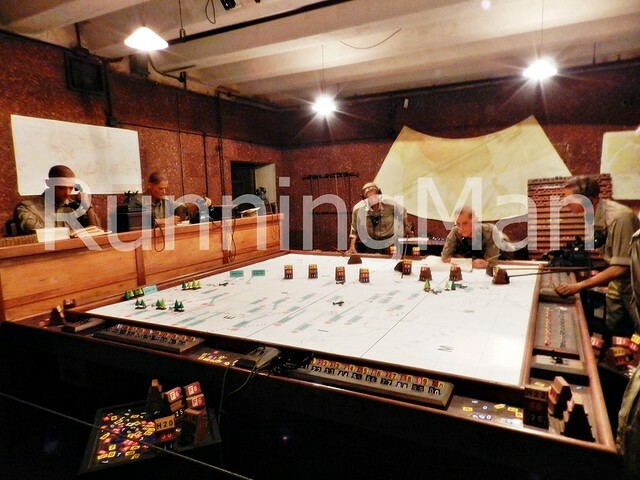 Furthermore, exploring the Battle Box museum will take some time as well. 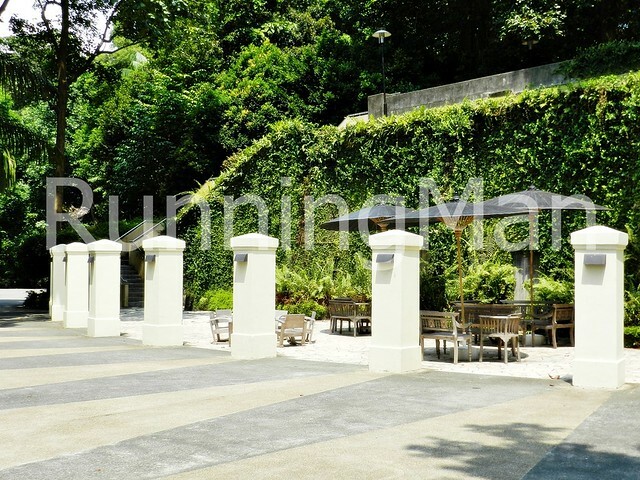 Located at Cox Terrace in Fort Canning Park, the Battle Box museum is a restored underground bunker. 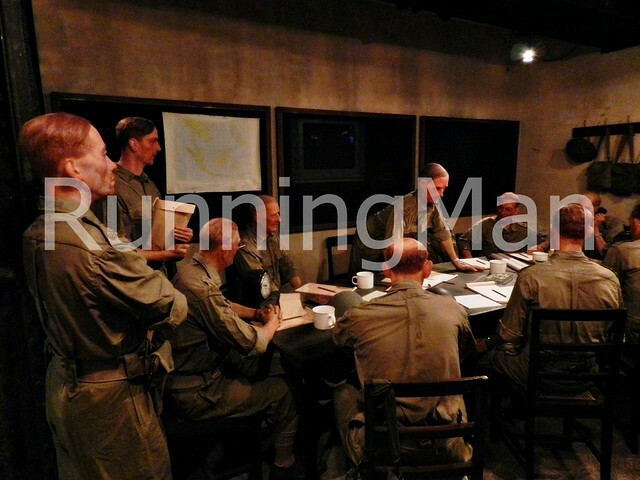 Though small, they've managed to fill the place quite well with various exhibits, and it is well worth a look. 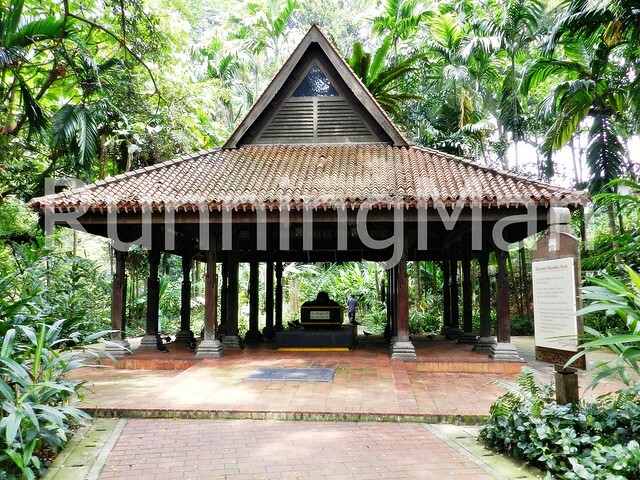 If you're planning a visit, do note that while Fort Canning Park is free, the admission to Battle Box costs $5. 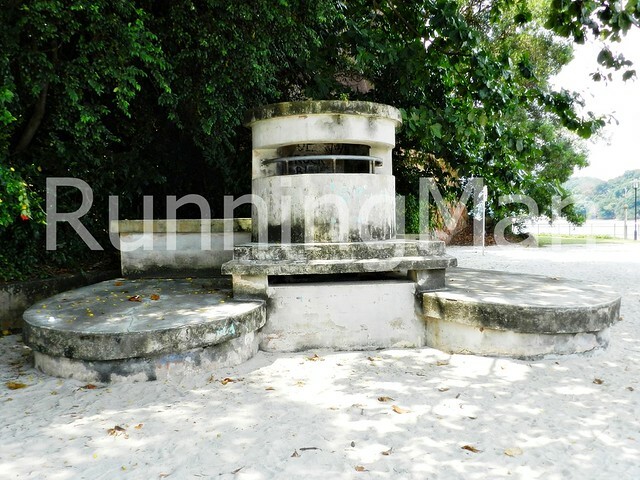 Allocate between 1 to 4 hours for viewing, and bring water along. Credits to VirtualTourist.com, and Reuters. 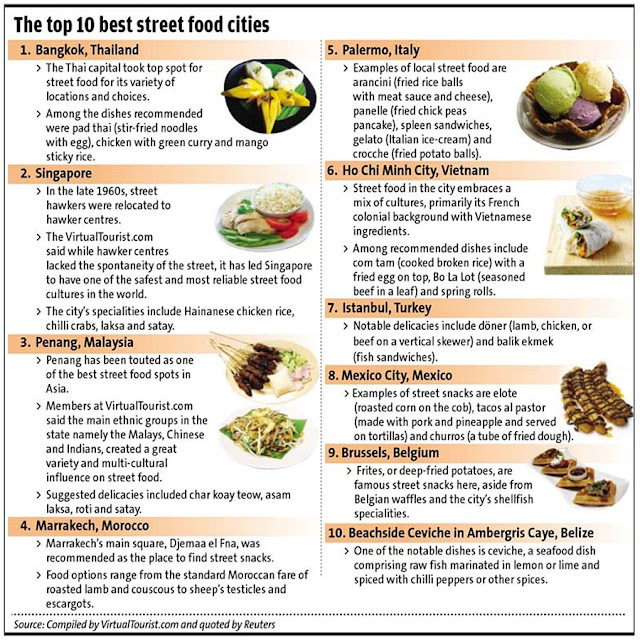 The 2012 data on the Top 10 Best Street Food Cities in the world. 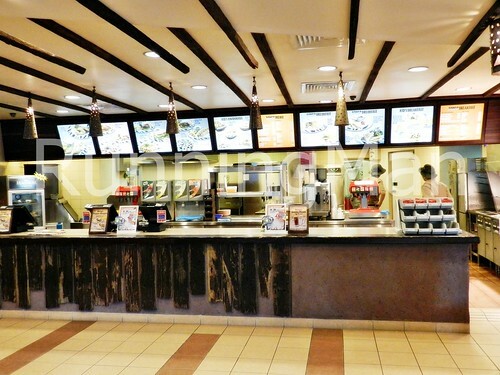 Swiss Culture Restaurant has been in this location at Suntec City ever since its opening in 2002. 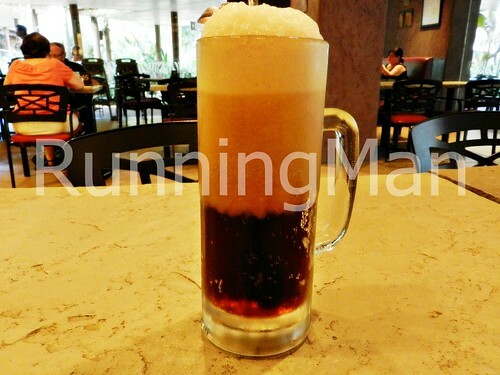 It is somewhat of an odd location, since you can't actually approach Swiss Culture Restaurant directly, instead having to pass by 2 other restaurants to get here, including the popular Japanese buffet Kuishin-Bo. But it's well worth dining here! What I like best about Swiss Culture Restaurant is their friendly, efficient and attentive service staff. You can tell staff are knowledgable about their food, and happy with their work... All of which leads to a more pleasant experience for customers. 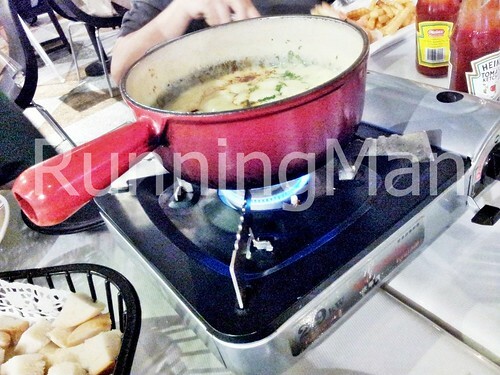 The food portions are Swiss Culture Restaurant are relatively large, and good value for money. Generally, their food is tasty and full of flavour. 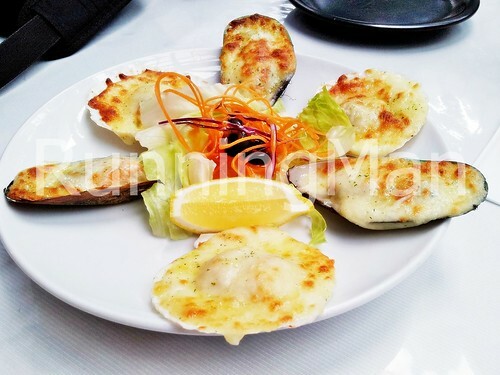 Their signature dishes are generally better, but their other items on the menu are pretty good as well. 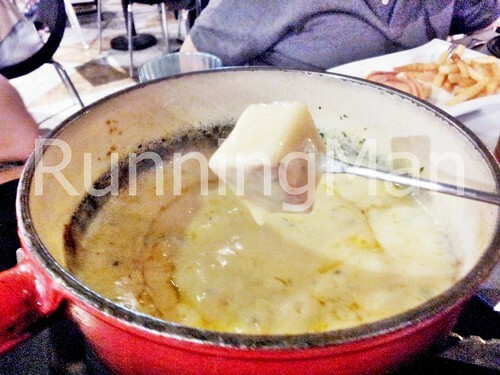 Swiss cuisine is known for its use of Cheese, and this ingredient is liberally applied in many dishes here. I only have 1 complaint about Swiss Culture Restaurant... Their dishes have a little too much oil for my liking. 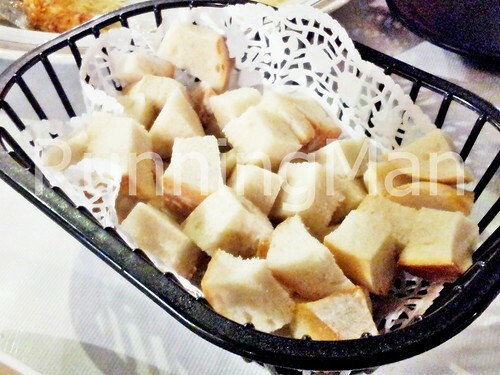 That aside, I'll definitely dine at Swiss Culture Restaurant again! 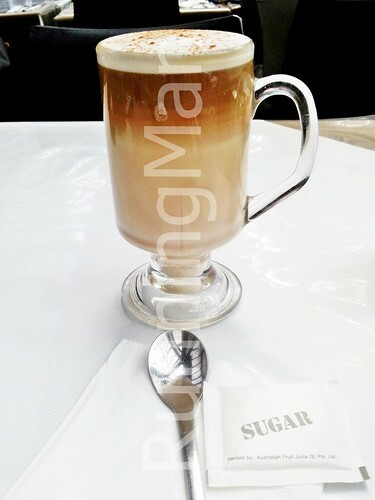 The only noticable difference between a traditional Latte and their Schale (Suisse Latte), is the amount of milk used. 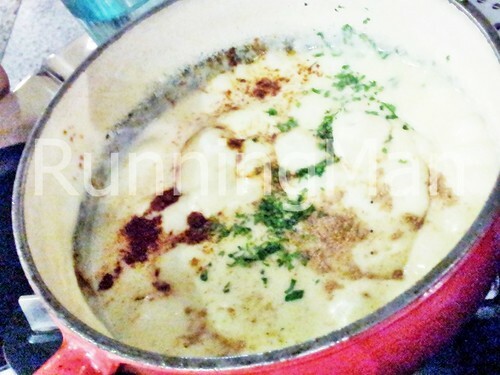 The Schale (Suisse Latte) has more milk added, which makes it slightly creamier in texture. 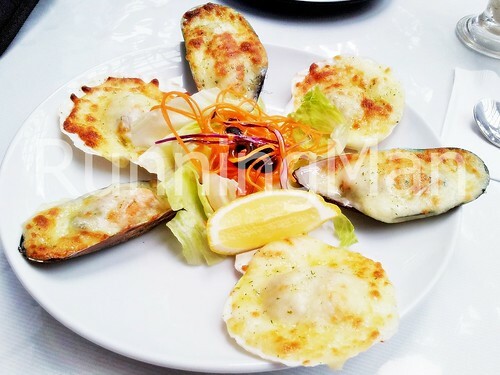 The Gratin Half Shell Scallop & Mussels With Melted Swiss Cheese features fresh seafood, covered with mozzarella cheese. Good, but it would have been even better if the quality of seafood was the absolute freshest and premium. 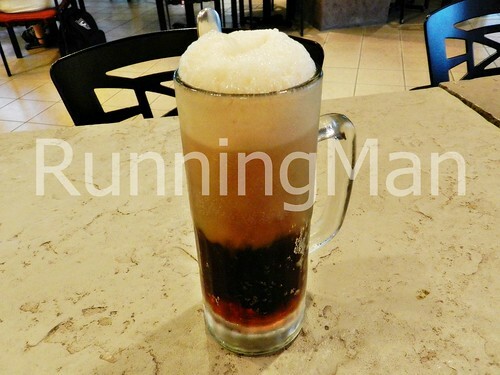 Quite value for money at SGD $11.90. 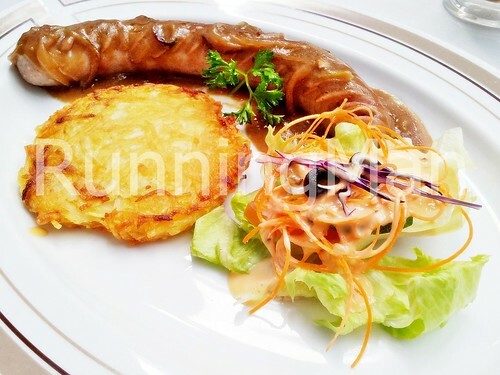 The Swiss Pork Sausage With Rosti Potato is a classic Swiss dish. 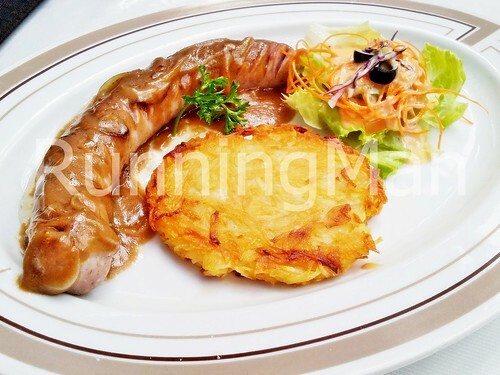 A huge meaty house-made pork sausage accompanies a well cooked rosti potato, with a crisp outer shell and soft interior. Topped with sweet caramalized onions and brown meat gravy, with a side of fresh salad. 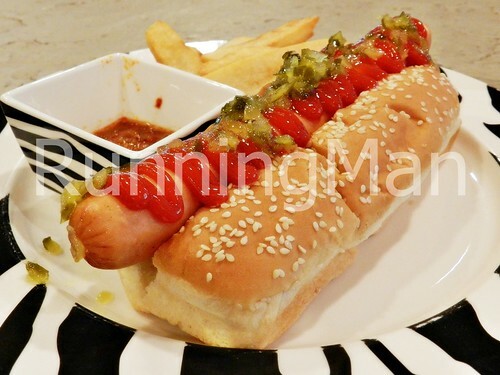 Excellent signature dish, at SGD $20.70. 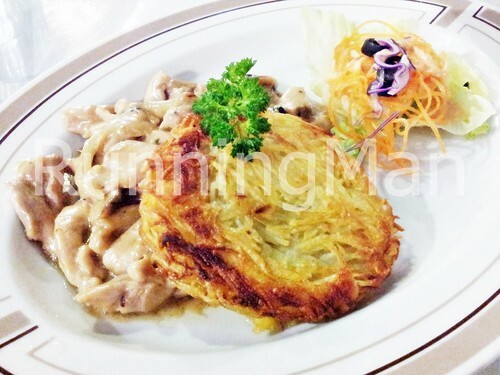 The Chicken Zurich Style With Rosti Potato features their signature rosti potato, fresh salad, and chicken slices cooked with mushrooms, in a white wine and butter sauce. The sauce was fantastic, and really addictive. 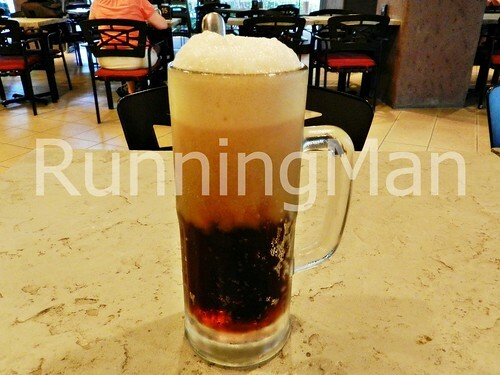 Highly recommended, at SGD $20.70. 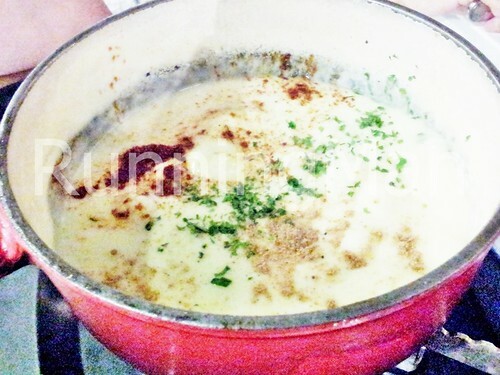 Cheese Fondue is another Swiss classic. 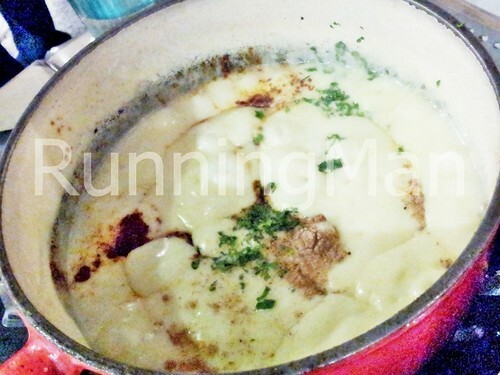 This has emmental cheese and gruyere cheese melted with Fendant wine, also known as Chasselas Blanc, a dry, fruity white wine from Switzerland. 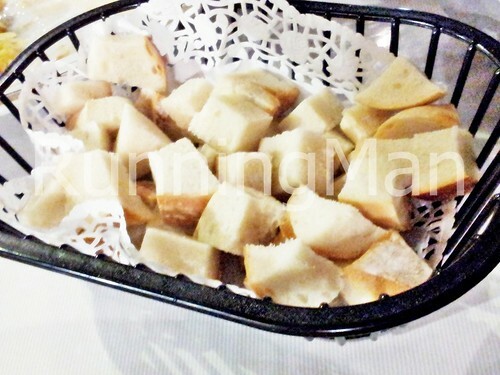 It's accompanied by cubes of house-made boule bread for dipping. 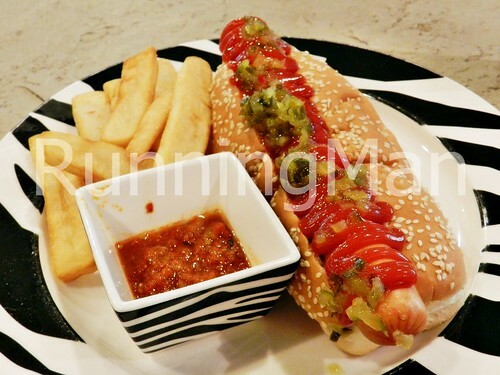 While tasty and filling, I like it more for its fun factor! 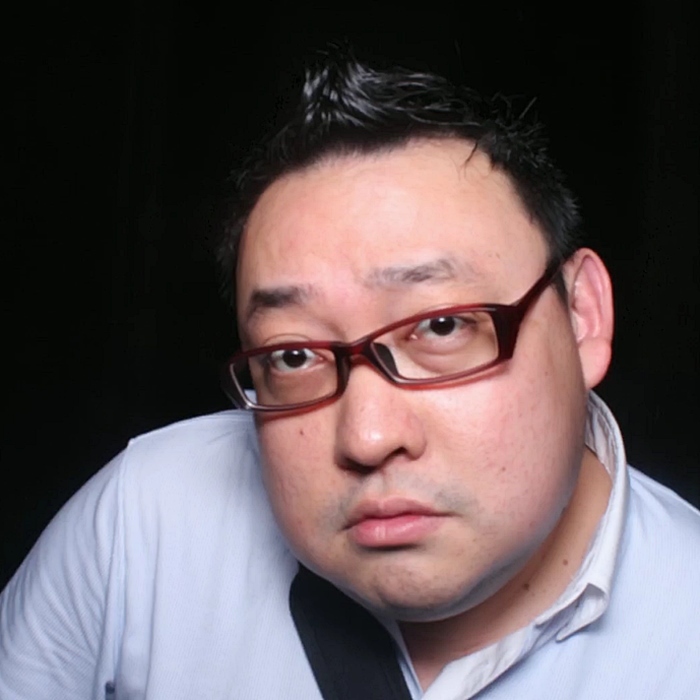 Costs SGD $42.70 by itself. 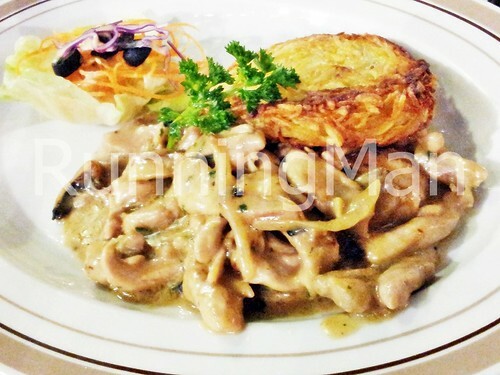 You may add additional ingredients like vegetables, chicken slices, pork sausage slices or cubes of beef sirlion at an additional price. 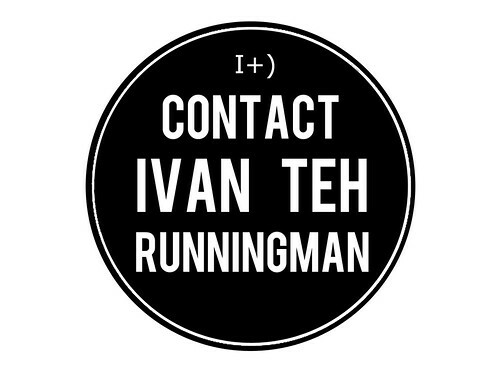 Design inspired by Sticker Lady, Samantha Lo. 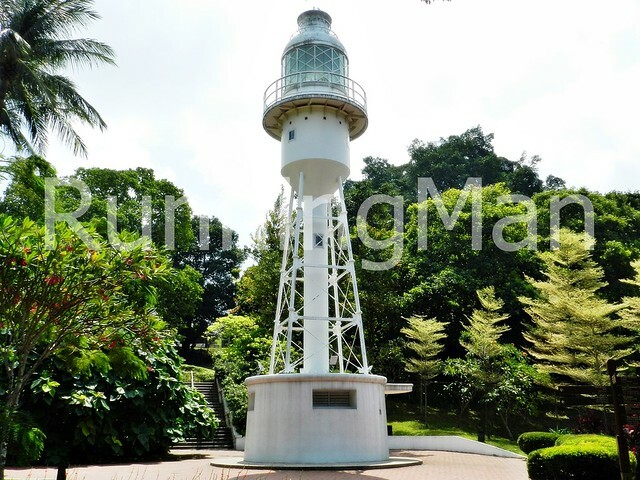 The best thing about Labrador Nature Reserve is enjoying the sea breeze and view along the sea wall and Lookout Decks. 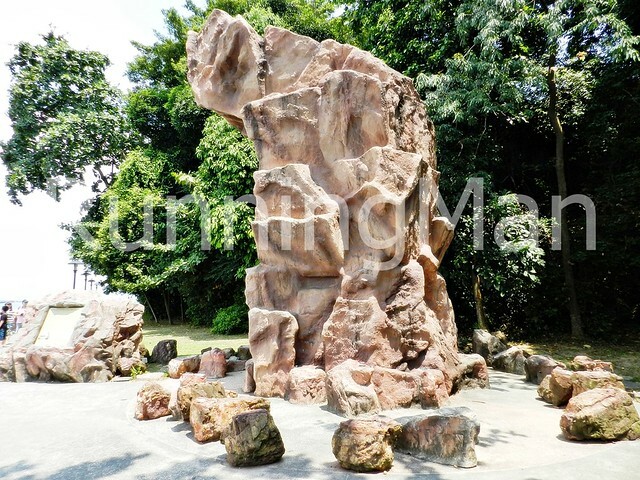 One of the highlights in Labrador Nature Reserve is the colonial history trail, where you'll get to see various for ruins. 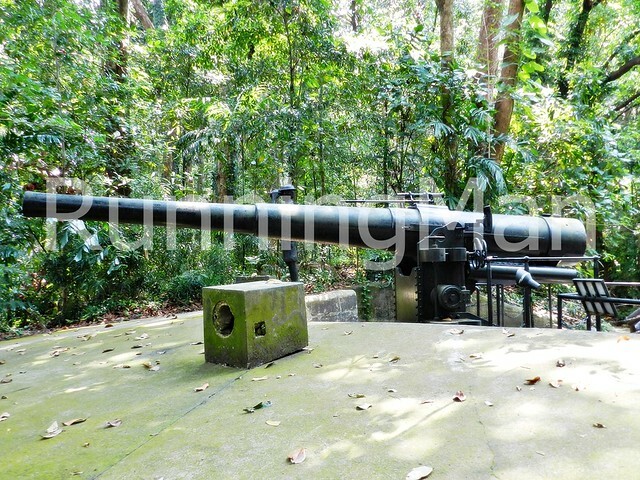 The star highlight along this trek would be the 6 Inch Quick Firing Cannon, and the Casemate. 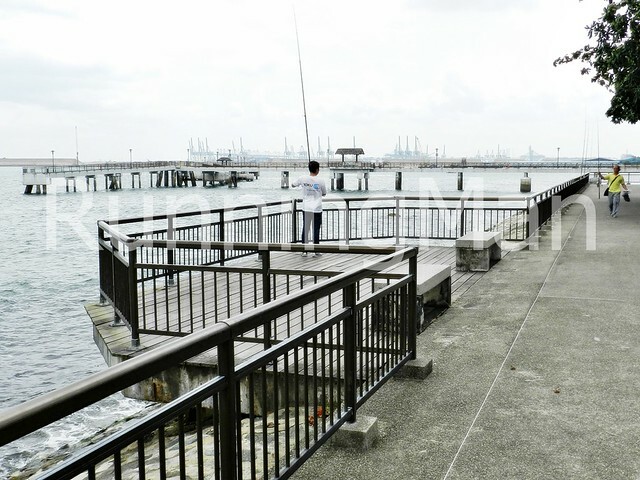 In the main park area of Labrador Nature Reserve, stands a lone Fish Poison Tree, so named for its use by fishermen to stun fish for capture. 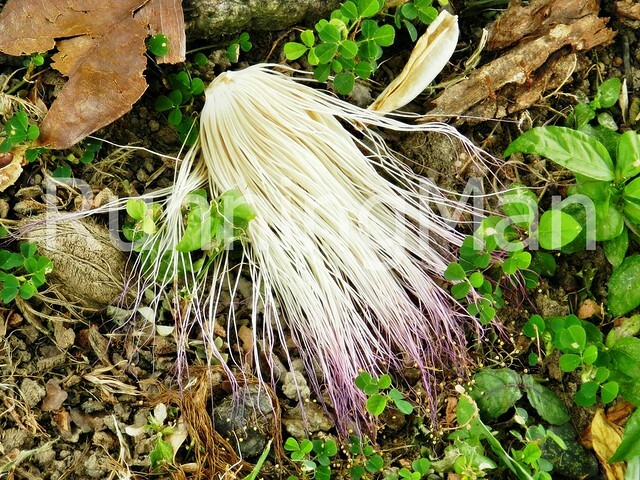 It has a unique looking, pink and white flower, and box shaped fruit. While poisonous to fish, it is safe for humans to handle. 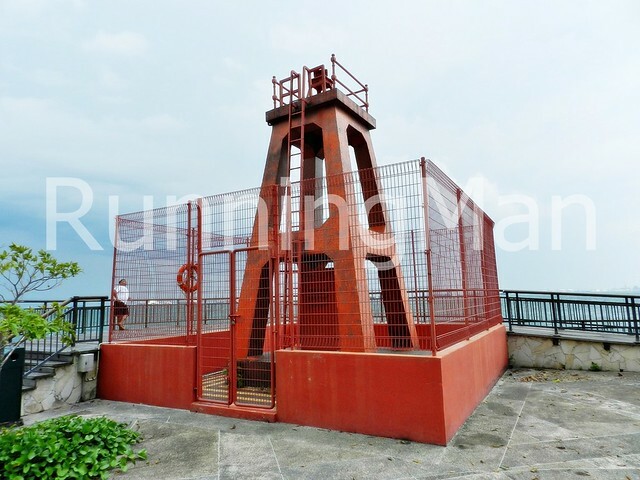 Also look out for the Dragon's Teeth Gate and Red Beacon, located at the tip of Labrador Nature Reserve. 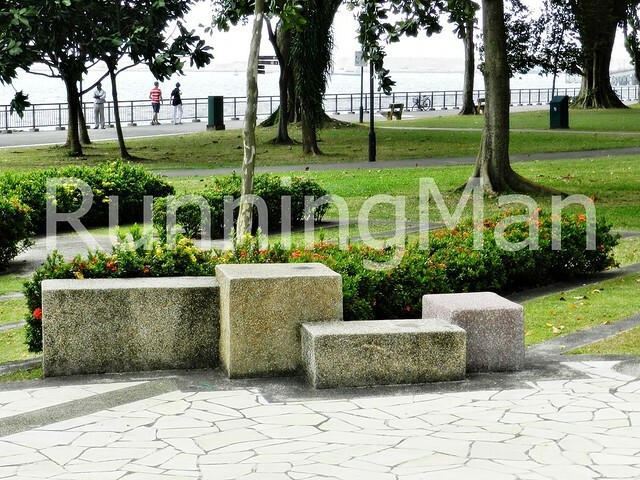 Labrador Nature Reserve is quite easy to traverse, and also won't take long to explore. It's quite popular for fishing, and picnics. If you're planning a visit, it's best to come during daylight hours, and allocate between 1 to 2 hours for viewing. 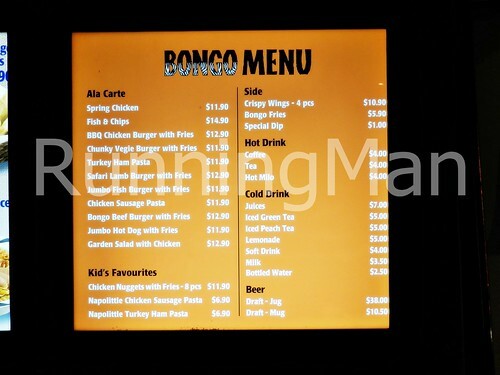 Bongo Burgers is only located at 2 tourist attractions in Singapore, the Night Safari and Jurong Bird Park. Straight off, be prepared to pay slightly higher prices for a meal here, as Bongo Burgers supposedly caters to tourists. 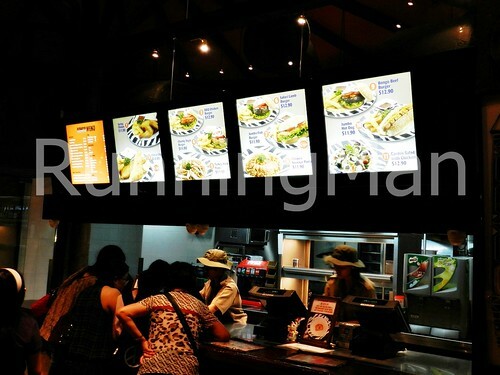 Fortunately, their prices are reasonable, as compared to other food outlets located in these tourist attractions. 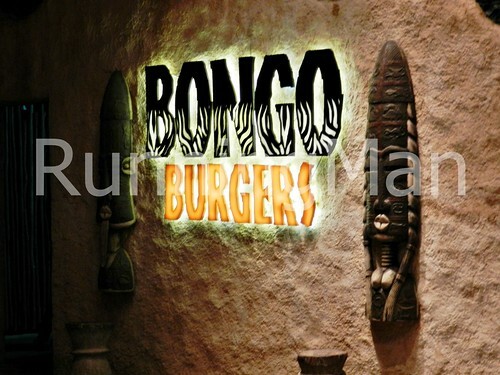 I like the wild african savannah theme in Bongo Burgers, very fitting for the fast food joint! The ambience at the Night Safari outlet is actually better, as you'll be able to catch the live fire-breathing performances from your seat. Service is acceptable, and so is the food. 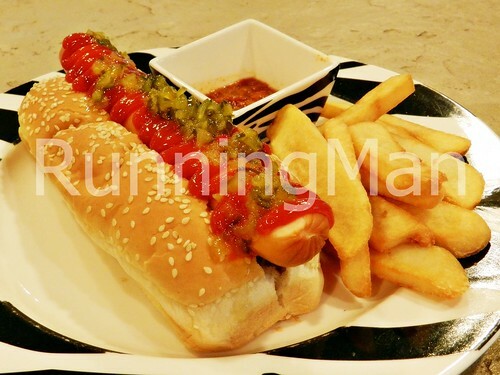 Food portions are quite huge though, and slightly more value for money; about the same prices at a decent cafe. 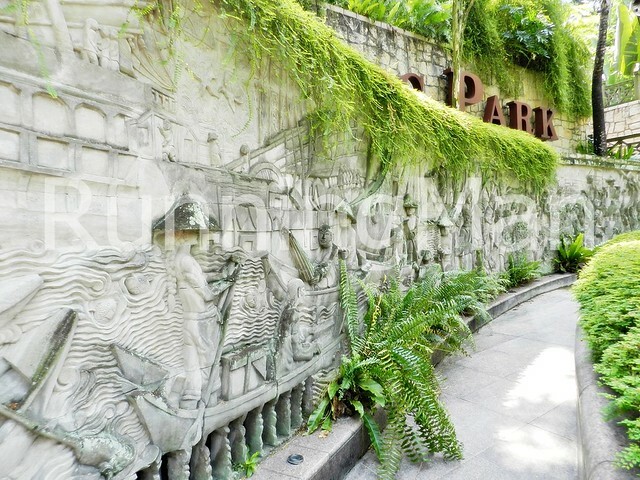 I actually recommend dining here, rather than elsewhere if you're visiting either the Night Safari or Jurong Bird Park. However, I definitely won't go out of my way just to eat here. 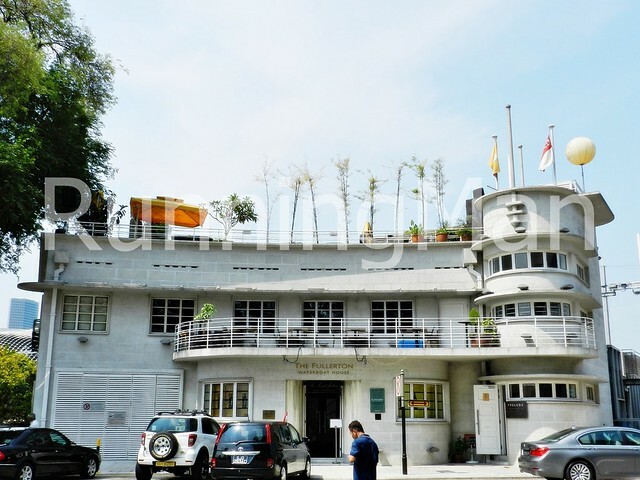 The food, ambience, and service is good, but not worth the trouble of travelling there just to dine.